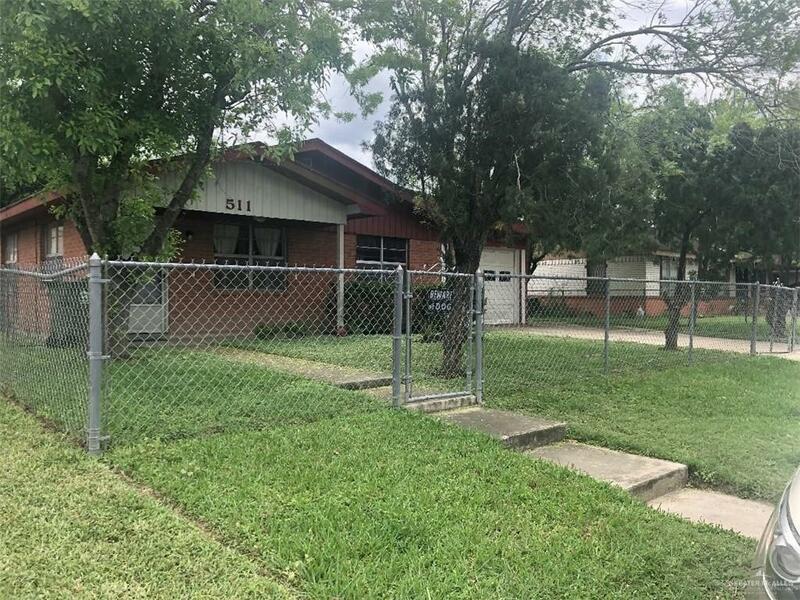 3 bedroom / 2 bath single family residence in a Great Location in Weslaco. Centrally Located right off the Expressway right behind Tru Fit Gym. One minute drive to Taco Palenque, Chick Fil A, Home Depot, and everything else Weslaco has to offer. Easy to show! 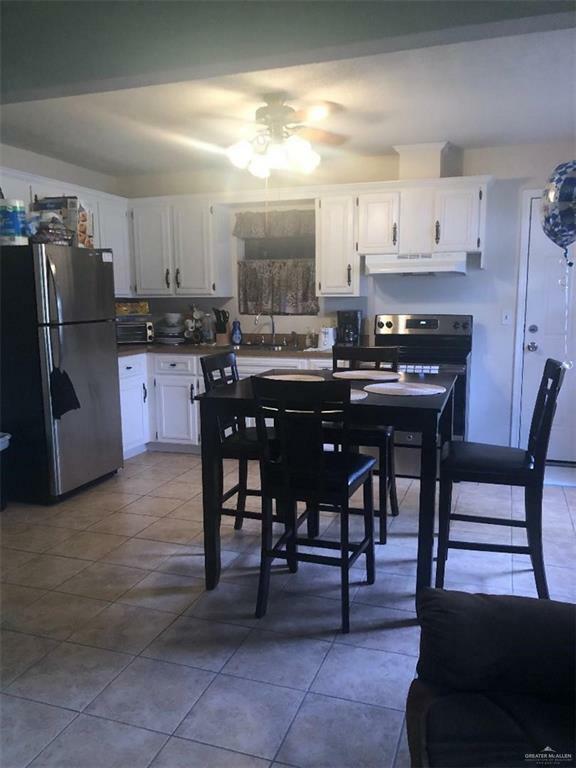 Call to Schedule a showing! 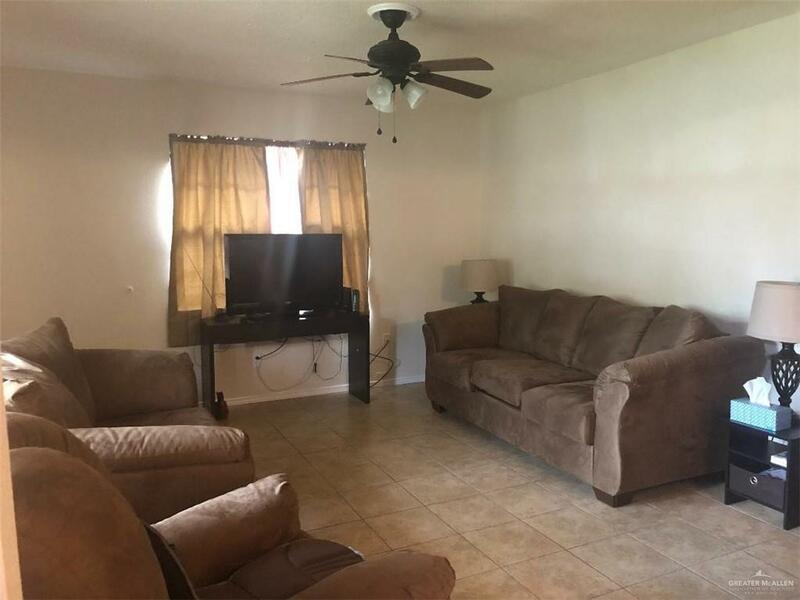 Listing by Valerie Reyes of Texas Land Trade Realty.